Music City is bursting with venues and rooms to play. As you already know or will soon figure out, if there is a musician present, it becomes a music venue. Therefore this list will and should grow. For that to happen, NMB needs your help to make sure this list is complete… please comment when you know of a venue that needs to be included. You can also rate them with your comments. This will be a helpful tool as people navigate the musical corners of the city! Your opinions and recommendations are welcome. This page is meant to be a resource and it needs to be as accurate as possible! 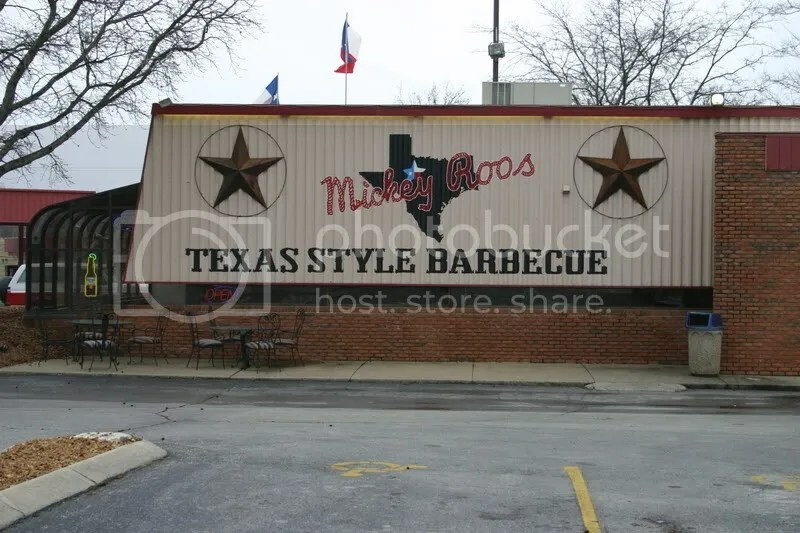 Mickey Roos is just south of Nashville in Franklin, TN. Mickey's is the place where everyone knows your name and the food rocks! Great information!! Thanks for your hard work puttin’ it together!!! Don’t forget about the brand new venue The Red Rooster! 1530 Demonbreun Street and The Sun Beach Club in Gallatin! 109 N. Waters Street. Both places have awesome cover bands, songwriters nights and more!! !